tek 4A.Could Bacteria-Fighting Viruses Replace Overused Antibiotics? 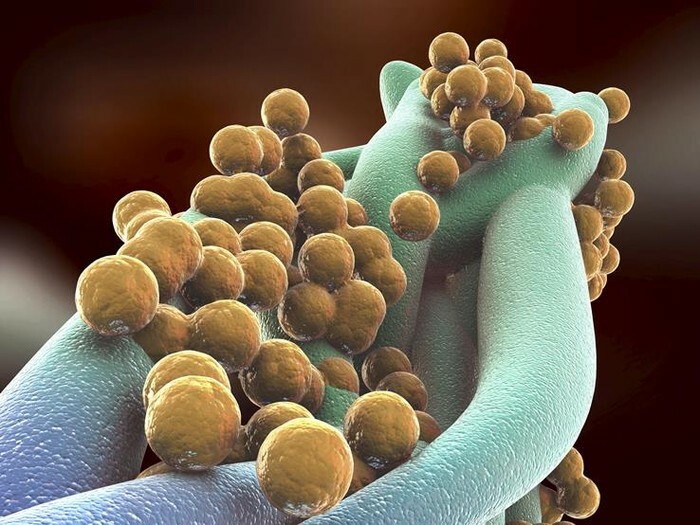 antibiotics are being overused and are becoming less effective as time goes on because the bacteria is always changing and adapting to survive so the antibiotics could never really stop bacteria only suppress the effects. viruses on the other hand specifically phages kill bacteria not human cells. 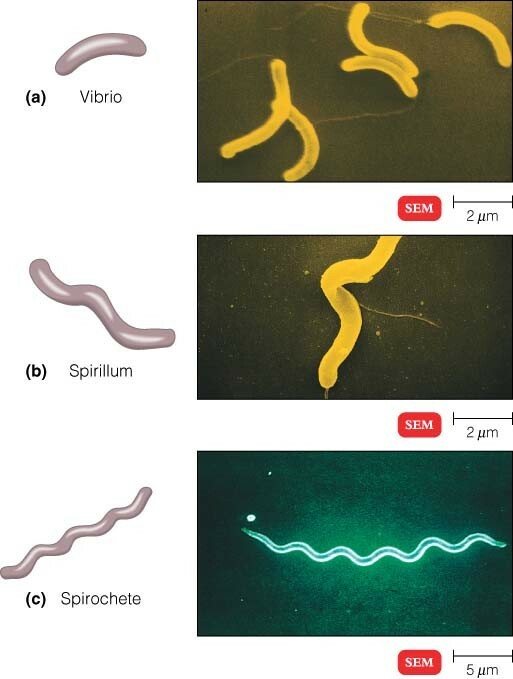 each phage can only attack a specific bacteria string. 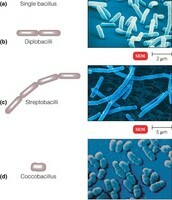 tek 4b For bacteria what is the difference of bacilli, cocci, and spirilla? the difference between all of these things are their shape. 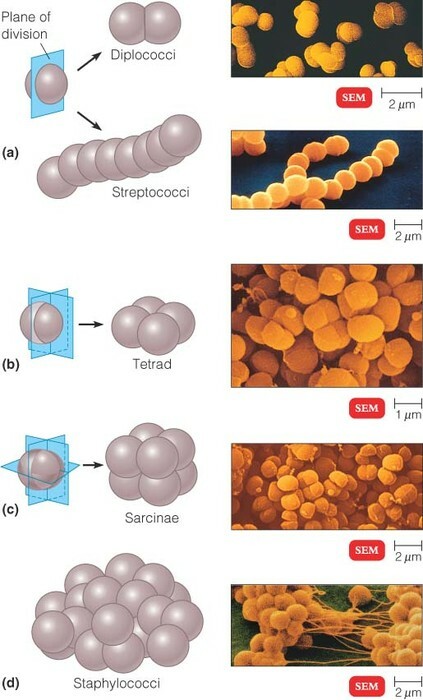 4a Why are bacteria so different from normal cells? 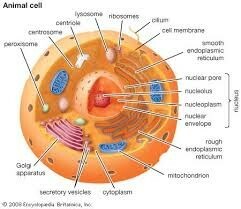 well for starters human,plant and animals are all eukaryotic cells and most bacteria are prokaryotic. 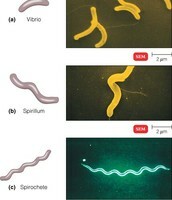 bacteria and more primitive than animal and humans cells and the contents in the cell membrane. 4a Compare and contrast prokaryotes and eukaryotes. 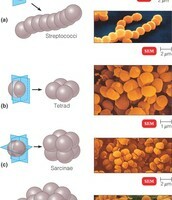 4b How do bacteria reproduce? 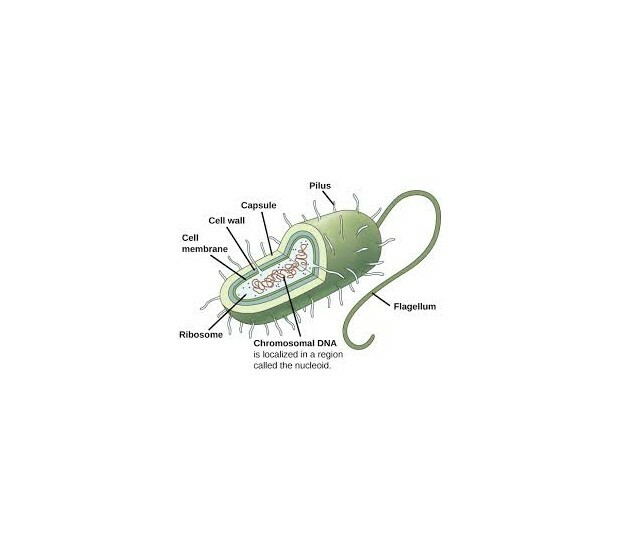 bacteria produce by binary fission and what this is, is a bacteria strand that is divided and made into 2 exact copies (daughter cells) this can occurs around every 20 minutes if the conditions are a good condition. 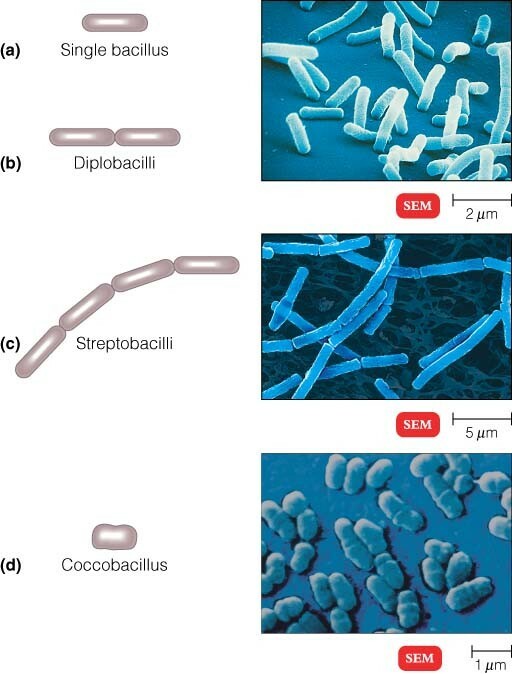 4b Can bacteria live without a host organism?